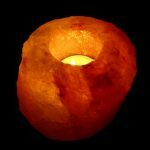 Manufacturer & Exporter of Natural Salt Crystal Lamps & Salt Products. 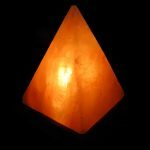 Where to use Salt Lamps? 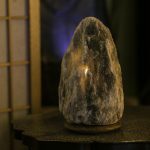 Care of Rock Salt Lamps.